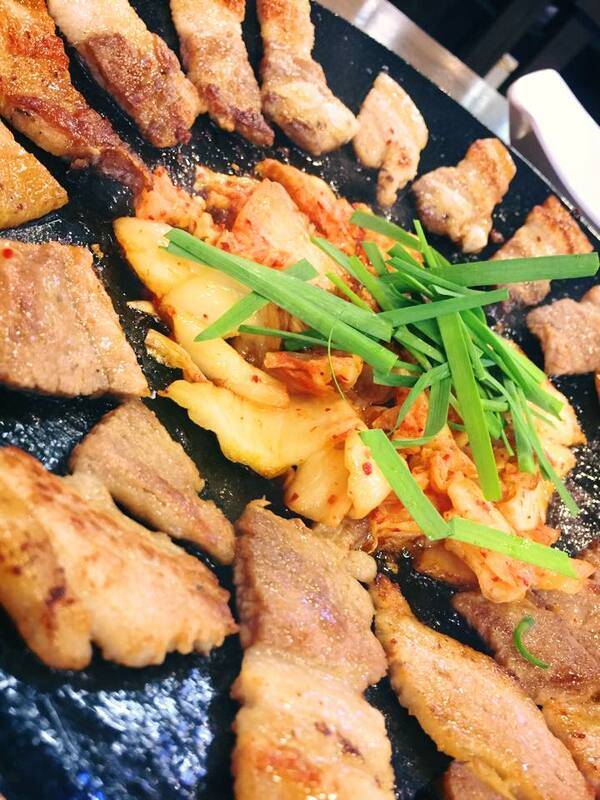 1) SAMGYEOPSAL – Korean “BBQ”, or 焼き肉 “Yakiniku”, as you might call it, is one of my favorite things to eat in Korea, so much so, that I went two nights in a row. HAHA. 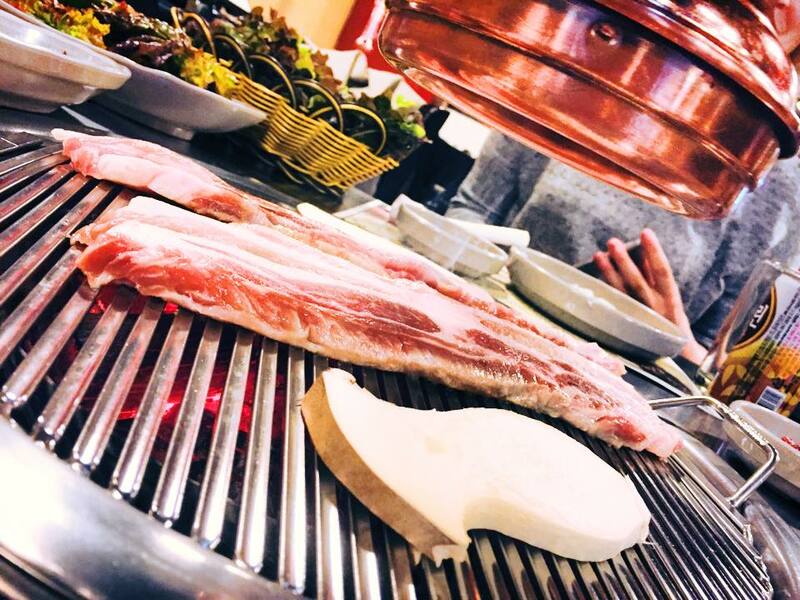 Thick slices of pork belly are grilled right before your eyes by a skilled restaurant staff, then cut into bite-size pieces with a pair of scissors. What happens next depends on the restaurant, but usually you’ll end up wrapping the bite-size pork slices in lettuce with kimchi and miso. Amazing! 2) NAENGMYEON – Or as we call them in Japanese, 冷麺 (“reimen”, cold noodles.) These are delicious and filling, and since they’re served cold they’re great for when you’re in a rush to eat (and get back to shopping.) Traditionally you’re supposed to eat the long noodles as they are, but at restaurants they’ll usually offer to cut the noodles into smaller portions with scissors if needed. 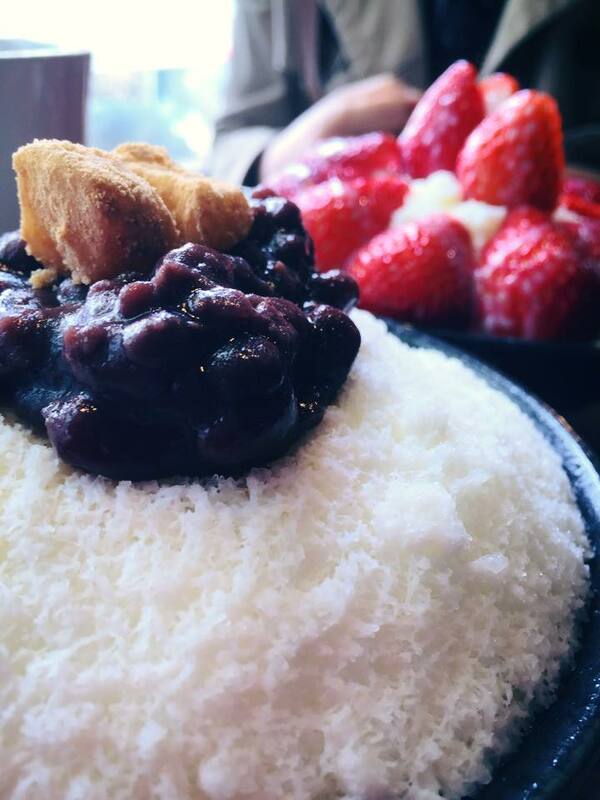 3) PATBINGSU – Similar to Japanese “かき氷” (shaved ice, kakigori), but can be served with shaved milk instead of shaved ice. It is traditionally topped with mochi and bean paste, but you can find other varieties such as strawberry, mango, and even oreo ?? as well. 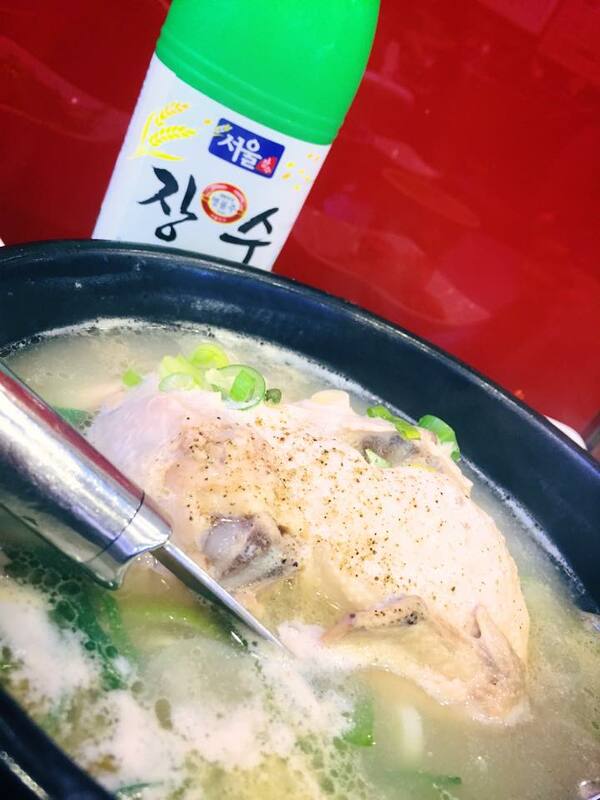 5) SAMGYETANG – This is a soup that contains an entire young chicken inside it, the chicken usually being stuffed with rice, ginseng, onions, garlic, and other filings. Commonly eaten on hot days in the summer, and is apparently really good for your health. These foods are all very common and easy to find, so if you’re planning on popping over to Korea, consider giving them a try! Do you see anything you’d like to try? Did I leave anything out? 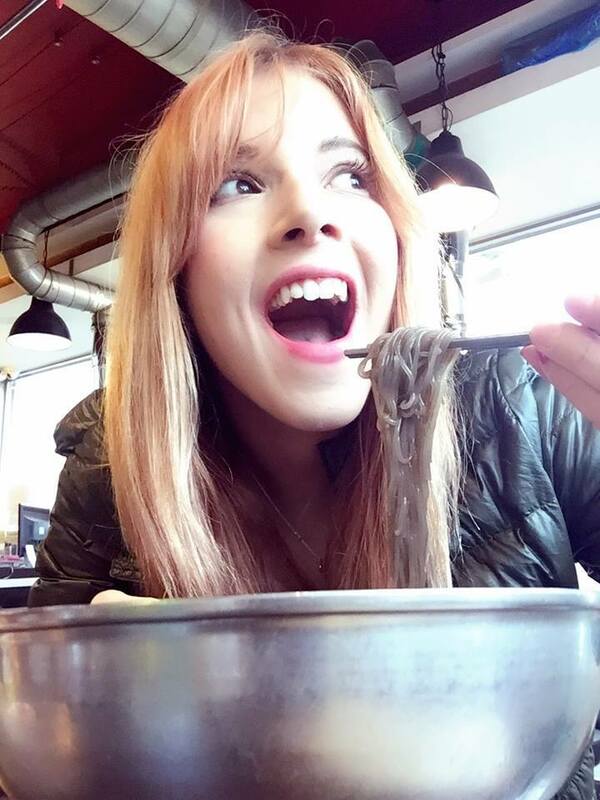 What are your favorite Korean foods? Posted in Asia, Food, Korea, TravelTagged Asia, Asia Travel Diaries, アジア, ギムバプ, グルメ, サムギョプサル, ソウル, トラベル, パッピンス, ciaela, 韓国, 観光, food, Gimbap, Korea, Korean food, Micaela, Micaela Braithwaite, Naengmyeon, Patbingsu, Samgyeopsal, Samgyetang, Seoul, South Korea, 冷麺, 参鶏湯Bookmark the permalink. I’ve gotta get to Korea ASAP. South Korea is definitely on my To Go list! The food all looks so delicious, I especially want to try the Patbingsu! Yum! Yes! If I had to rank them, I’d say Taiwanese Mango Shaved Ice is my favorite, followed by Korean Patbingsu, and then Japanese Kakigori. Haha. I will be there in October. Did you know some people add soju to their patbingsu? I think I will have to give it a try. One of my favorites are kimchi pancakes, so savory! In November I will be popping over to Japan for a little adventure there. One of our stops will be Fukuoka, do have a top 5 for food there? Wow! 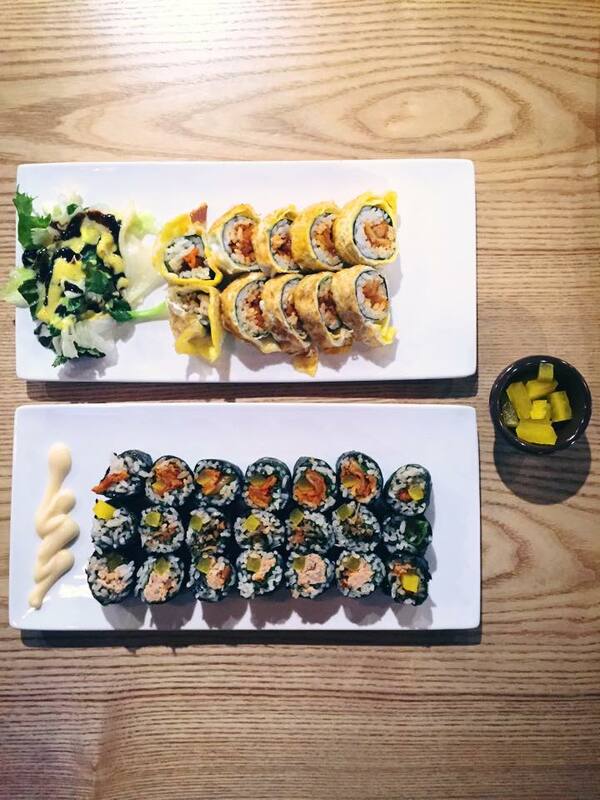 I’m Korean and I was impressed with your awesome selection of Korean food. Those are ‘super easy to find’ and also popular food to Korean.